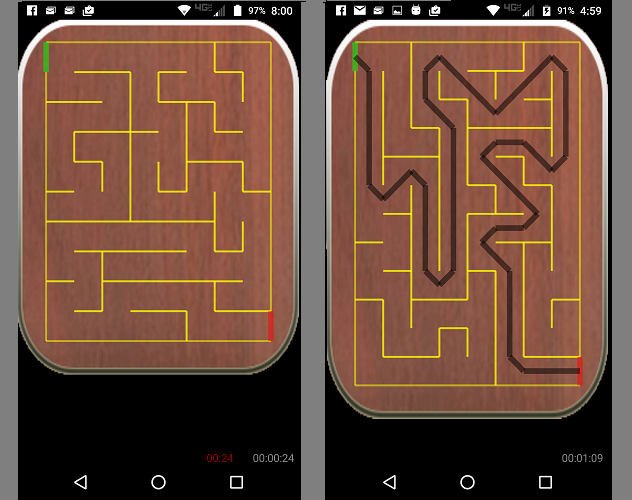 The Maze app is an app where a maze is generated and can be adjusted to various grid sizes at the swipe of a finger. Try to solve it as fast as possible. A great way to pass the time!